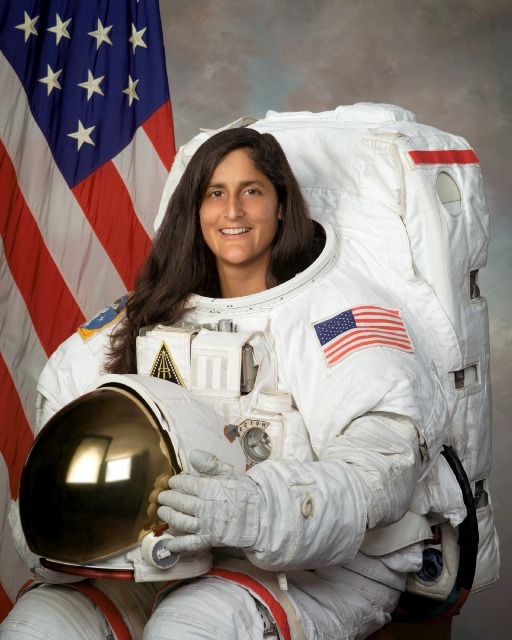 Full Colour 8"x10" Glossy Photo of Astronaut Sunita L. Williams. 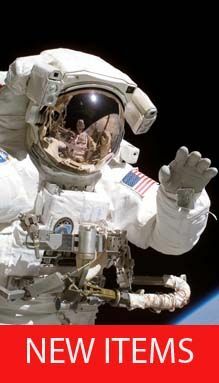 NASA EXPERIENCE: Selected by NASA in June 1998, she reported for training in August 1998. Astronaut Candidate Training included orientation briefings and tours, numerous scientific and technical briefings, intensive instruction in Shuttle and International Space Station systems, physiological training and ground school to prepare for T-38 flight training, as well as learning water and wilderness survival techniques. 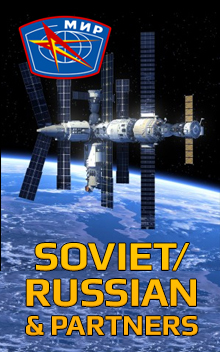 Following a period of training and evaluation, Williams worked in Moscow with the Russian Space Agency on the Russian contribution to the International Space Station (ISS) and with the first Expedition Crew to the ISS. Following the return of Expedition-1, Williams worked within the Robotics branch on the ISS Robotic Arm and the follow on Special Purpose Dexterous Manipulator. As a NEEMO2 crewmember she lived underwater in the Aquarius habitat for 9 days. Suni Williams served as a flight engineer aboard the International Space Station. She launched with the crew of STS-116 on December 9, 2006, docking with the station on December 11, 2006. As a member of the Expedition-14 crew Suni Williams established a world record for females with four spacewalks totaling 29 hours and 17 minutes of EVA. She concluded her tour of duty as a member of the Expedition-15 crew returning to Earth with the STS-117 crew to a safe landing at Edwards Air Force Base on June 22, 2007. She has logged a total of 195 days in space.